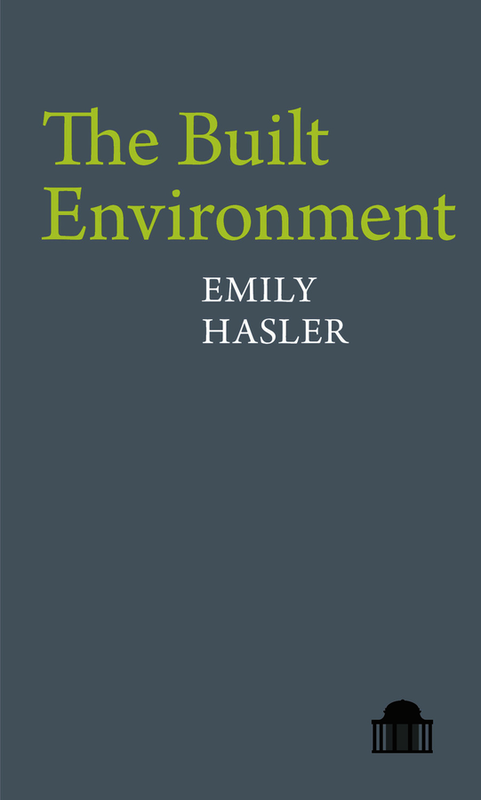 Emily Hasler’s debut collection moves between the local and the distant, the urban and the rural, and past and present. This is a poetry of emotional density underpinned with a lightness of touch. Hasler’s poems are structural but organic, detailed but lively, thoughtful but playful. There is a rare combination of exactitude and wonder which leads the reader in and keeps them there. Often taking their cue from the work of visual artists, these poems probe at the ways we understand and reconstruct our environment. Examining places, objects, buildings, landscapes, rivers and bridges, these poems ask how our world is made, and how it makes us. Emily Hasler was born in Suffolk. She has lived in the Lake District, rural Kent and London, ending up on the Essex-side of the river Stour. Her poems have appeared in many journals and anthologies. She has been a Hawthornden Fellow and received an Eric Gregory Award in 2014. Her pamphlet, Natural Histories, was published by Salt in 2011.